A family-focused dental practice with a history of quality work and patient care. Dr. Matviyenko is an experienced dentist with 25 years of clinical practice. She holds the degree of Doctor of Dental Surgery from the Faculty of Dentistry, University of Toronto as well as a degree in Dentistry from the National Medical University in Kyiv, Ukraine. Dr. Matviyenko is licensed by the RCDSO and is a member of ODA and CDA. 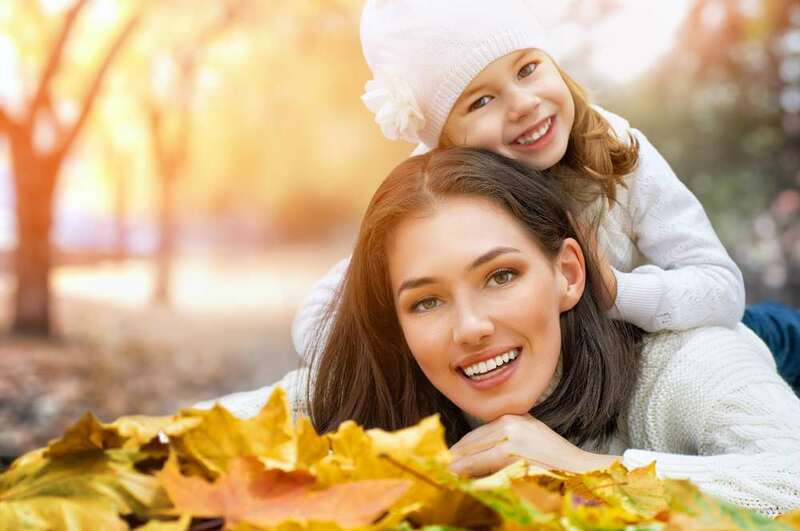 The focus at Kingsway Family Dentistry is to provide the best diagnosis and dental treatment plan options using the latest advances in dental science and technology. At the same time we offer the personal care and ‘fine touch’ built over many years of practice experience - which is particularly important for young children and the elderly - creating the physical and psychological comfort that patients deserve, by keeping them fully informed of the various options they face in selecting a particular short term and long term treatment plan. 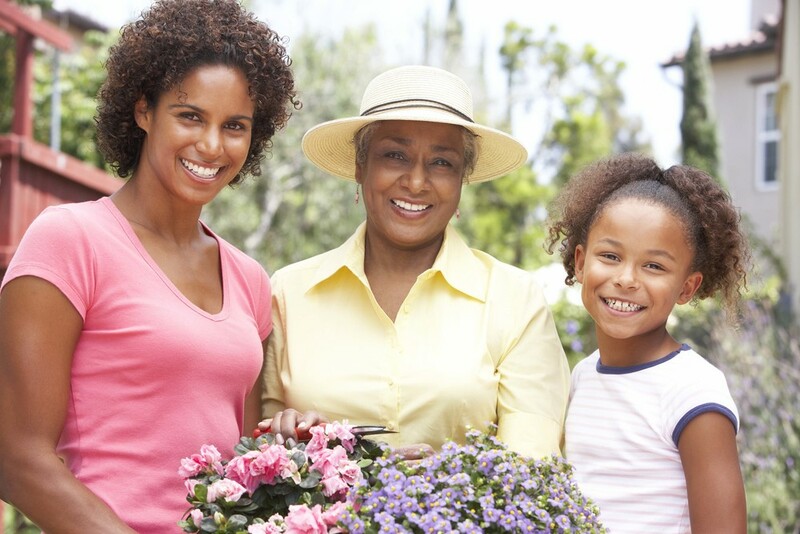 We encourage our patients to get involved and ask questions at the beginning and throughout their treatment plan as we demonstrate using mobile technology their condition and treatment process. We use the most modern tools and equipment in formulating the diagnosis and delivering the treatment to the patient in the most expeditious and cost effective manner. When necessary we make referrals to other dental specialists for advice or treatment. Dr. Tatyana Matviyenko as the principal dentist, owner and operator of the Kingsway Family Dentistry, is proud to offer her services in the heart of the beautiful Kingsway village, at Bloor Street West and Royal York in Toronto. We want dental patients and their families to know that in our dental clinic you can expect to be treated with respect at all times by all our staff who have been selected with great care to fit into the philosophy of our practice. We treat the very young or very old with the extra care and gentle touch they need in receiving the treatment which improves their dental hygiene. We encourage you to involve yourself in your own treatment plan options and to ask questions about the technical and financial options throughout our relationship. Where possible we show electronically with images and photographs the existing conditions and the methods which we will follow in the treatment plan. Our philosophy is, an informed and involved patient is most likely to achieve the highest level of oral health, and we look forward to working with you to achieve this goal. We will be updating our website to provide important information that will help our current and future patients remain familiar with the evolution of our practice and staff additions. Our office is open 6 days a week, Monday through Saturday. We make all attempts to schedule your appointment in a timely and convenient manner. We try our best to stay on schedule and see you at the scheduled time. Due to the nature of the dental service provided, various circumstances may lengthen the time allocated for the procedure: emergency cases may also arise and cause delays in our schedule. We greatly appreciate your understanding and patience. 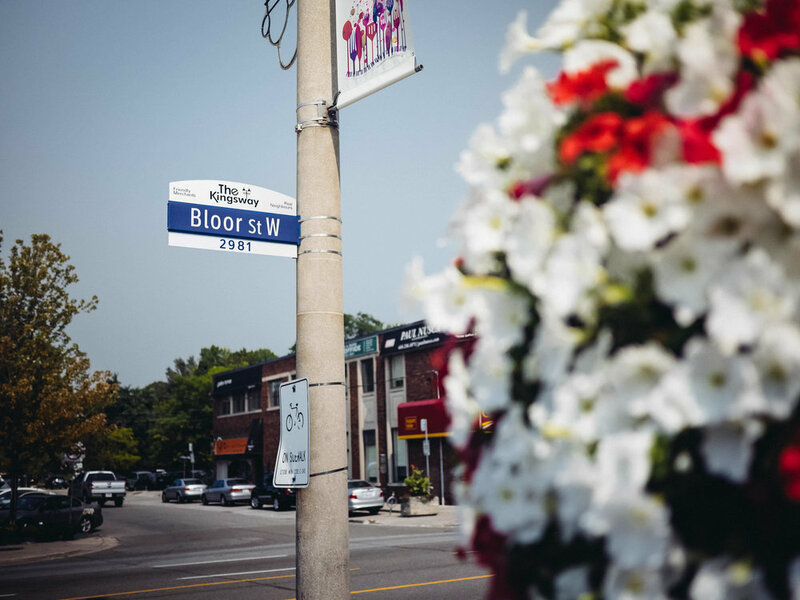 We are located in the heart of Etobicoke, the beautiful Kingsway community, a few minutes west of Bloor West Village. The office is on the south side of Bloor in between the two exists of the Royal York TTC station. Dr. Tatyana Matviyenko is the principal dentist, founder and operator of the Kingsway Family Dentistry since 2009. Dr. Matviyenko is an experienced dentist with 30 years of clinical practice. She holds the degree of Doctor of Dental Surgery from the Faculty of Dentistry, University of Toronto as well as a degree in Dentistry from the University of Kiev and is licensed by RCDSO, and is a member of ODA and CDA. Following graduation from the University of Toronto’s Faculty of Dentistry, and building upon her extensive clinical experience in Ukraine and in Canada - - Dr. Matviyenko has established the Kingsway Family Dentistry clinic with a central objective: to offer family-friendly dentistry, welcoming all patients from young children to seniors for short term or long term treatment plans. The young and energetic staff of Kingsway Family Dentistry are all recent graduates and complement Dr. Tatyana Matviyenko in providing a comfortable and informative environment where state of the art dental care is delivered to all patients regardless of age whether they are Seniors or young families. Submit this form to have us contact you or call (416) 207–1377 during our business hours. Provide a date you'd like to have your appointment at. This is your 1st preference. Please select your preferred starting time for Date #1. Provide a date you'd like to have your appointment at. This is your 2nd preference, in case the 1st one is not available. Please select your preferred starting time for Date #2. Provide a date you'd like to have your appointment at. This is your 3rd preference, in case the 1st and the 2nd ones are not available. Please wait for us to contact you to confirm the booking. Your initial office appointment with Dr. Tatyana Matviyenko will consist of an the examination to determine your treatment needs and to present to you a recommended treatment plan for your approval. Our fees are based on the current Ontario Dental Fee Guide. We accept all major credit cards, debit and cash. As well, we offer Care Credit dental financing which can make even the most extensive dental treatment plans affordable. Please ask for details. We will be happy to help submit your claim for quick re-imbursements. We also accept direct payment by your insurance carrier (assignment) for which we complete the forms for submission by the patients to their insurers. Our Office staff complies with PHIPA (Ontario’s Personal Health Information Protection Act) with collection, uses and /or disclosure of your personal information. Privacy of personal information is an important principle in the provision of quality dental care to our patients. We understand the importance of protecting your personal information. We are committed to collecting, using and disclosing your personal information responsibly. We also try to be as open and transparent as possible about the way we handle your personal information. To help you understand how we are doing that, we have outlined below how our office is collecting, using and disclosing your personal information. To enable us to contact and maintain communication with you to distribute health-care information and to book and confirm appointments. To communicate with other treating health-care providers, including other dentists, physicians, pharmacists and lab technicians. Thank you for your support and understanding in helping our office to comply with all regulatory requirements, and generally with the law.